Microsoft Dynamics NAV known by its previous name as Microsoft Business Solutions Navision is a tool that facilitates the administration and management for medium and small businesses in an optimal and simple way. At Evotec we develop developments on Navision fully adapted to your business requirements offering customized solutions to your company. 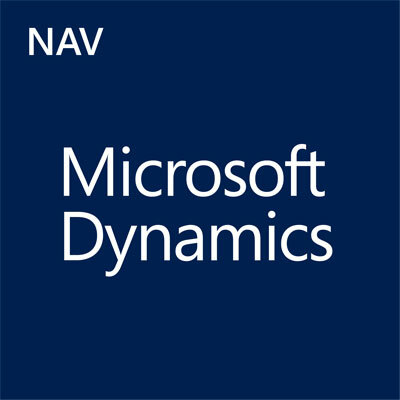 The main objective of Microsoft Dynamics NAV is to facilitate the control of business processes such as accounting, financial management, project control, warehouse, production, among many others, allowing an integrated control of your company. We can help you deploy your ERP from a quick start with few modifications, until at any given time to fully customize the solution to suit your specific business needs. In addition, thanks to the use of the Microsoft .NET Framework development technology, it is possible to integrate with e-Commerce portals, collaborative portals (SharePoint), or third-party applications that support open technologies (SOAP, REST, or Data, etc.). At Evotec we have certified consultants in Microsoft Dynamics NAV, which gives us great potential to develop customized developments in Navision in order to adapt the application to your business needs and increase your efficiency and productivity.